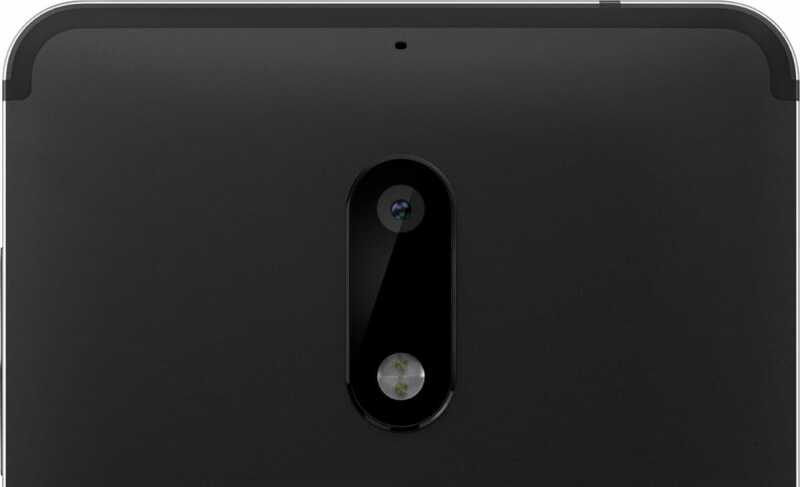 Nokia 6 is a smartphone which was launched in January 2017. This phone is the comeback phone by Nokia. As we all knew that Nokia was forced to shut down due to heavy competition in the smartphone industry. Later Nokia was acquired by Microsoft and this tech giant re-launched Nokia brand with their windows operating system. But it was not a huge success as Lumia phone could not compete with Android and iOS. So after this series of setbacks, A Finnish Company HMD Global bought part of Nokia’s brand and manufacturing the phones under brand name NOKIA. 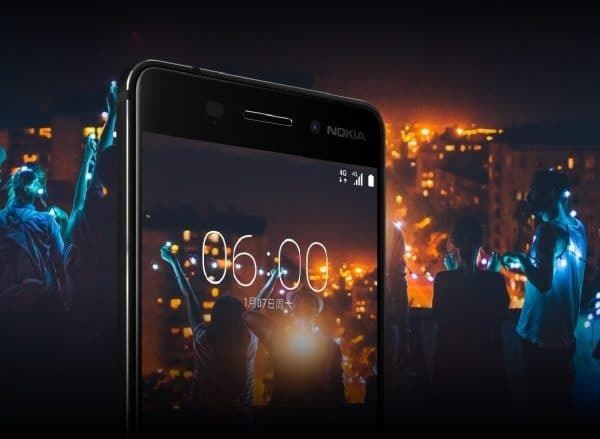 This January Nokia launched their first smartphone named Nokia 6. Let’s see the latest flagship features here. To know all about tech news. Here I am going to explain you the most important features that you must see before buying any smartphones. Screen size is 5.5 inches and display Resolution is 1080 pixels by 1920 pixels and PPI is 403 pixels per inch which is very good with crystal clear appearance. PPI does a great job when you are under the sun, your screen will be brighter. The camera is 13MP Rear + 8MP Front which is great for taking high-quality photos. The front camera is 8MP perfect for selfies. Powered by 1.1GHz octa-core Qualcomm Snapdragon 430 processor. It’s very good for gaming and multitasking. When we consider the competition at this price range It’s not up to the limit as the smartphones at this range have still powerful processors. Powered by 4GB RAM which is very good at this price range. Literally, we don’t use even 3GB correctly when we are using the phone. So it’s good that Nokia 6 is powered by 4GB RAM. To know the best android apps for your mobile CLICK HERE. The battery is 3000mAh it is good still not up to the mark as the competition is doing at 4000mAh range by other smartphone manufacturers. Connectivity – Dual sim (GSM + CDMA and GSM + CDMA). Connectivity includes Wifi Bluetooth USB OTG, FM, 3G and 4G(supports Band 40 which is used by 4G network providers in India).Sensors on this smartphone comprise of Compass Magnetometer, Proximity sensor, Accelerometer, Ambient light sensor and Gyroscope. The overall design is awesome. So this is the best phone for people who want a premium design. Price is expected to be 16-18k in India. Seeing these features we can conclude that its worth for money. But one more thing at this price range other smartphone manufacturers are also competing for at neck to neck. Our aim is to just buy a great phone with great value for money. So compare the features with different smartphones. If your phone is rooted you must VISIT HERE. I think it’s the best start by Nokia and we are expecting Nokia 8 in the coming months with a pack of great features. It’s a great value for money if you buy it. One more important note – Before buying any phone check information about service centers. So that if something happens your warranty is going to help you out.This is all I know about Nokia 6 and shared with you. Thanks for visiting my blog. Hope you like it. Please LIKE, FOLLOW and SHARE with your friends.